For over 30 years, Bufori has been handcrafting exclusive luxury cars with a timeless classic touch. 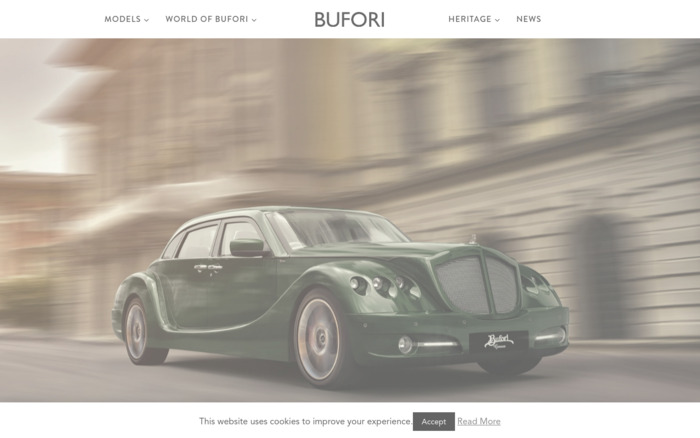 Born out of a personal challenge, Bufori has evolved to an internationally recognised marque. Driven by passion and dedication, our story is one of great achievements and disheartening setbacks.